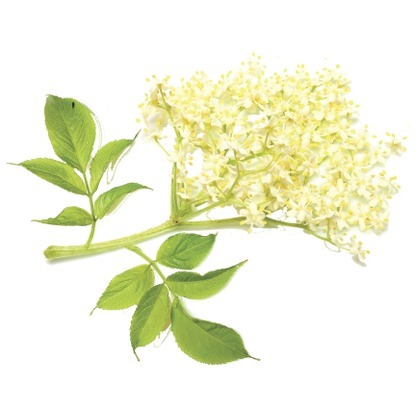 Atmoslab Elder Blossom flavor (Elder flower) captures the scent of a bouquet of fresh flowers Elder (Sambucus nigra). A fragrance in perfect balance that gives you the happiness of a beautiful summer day. Elder Blossom flavor is available in 10ml pharmaceutical glass bottle with inner dropper and tamper-evident cap.